Massimo Martini was born in Fermo, Italy, on 26th February, 1987. In 2013, he received the B.Sc. degree in Computer and Automation Engineering from Polytechnic University of Marche with a thesis entitled "Progetto e sviluppo di applicazioni Android per la guida visuale di robot autonomi" (supervisor Prof. Aldo Franco Dragoni). In 2018, he received the M.Sc. degree in Computer and Automation Engineering from Polytechnic University of Marche with a thesis entitled "Deep Learning techniques for visual and textual analysis of images in the retail environment" (supervisor Prof. Primo Zingaretti). 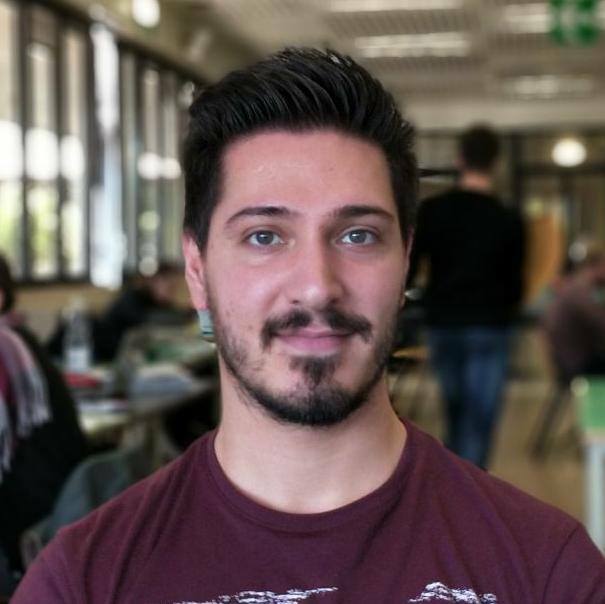 Since November 2018 he is in the PhD School at the Polytechnic University of Marche, under the supervision of Prof. Primo Zingaretti.